If you’re enjoying your vacation to Costa Rica at the beaches of Guanacaste, we invite you to enjoy some variety and take in the nature, adventure, and relaxation options of other parts of the country as well. 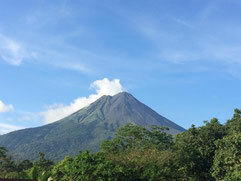 Select your preferred option and get the most out of your vacation by visiting the La Fortuna and Arenal Volcano area in northern Costa Rica. 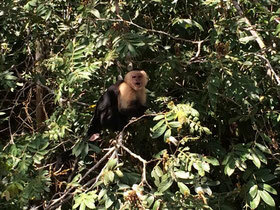 We offer departures from: Playa Tamarindo – Playa Conchal – Playa Hermosa – Playa el Coco – Liberia. 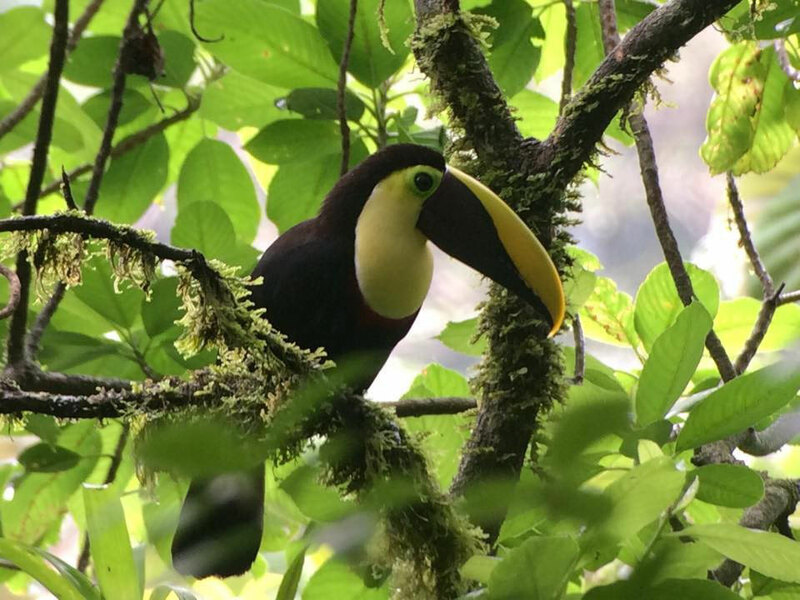 For your vacation in Costa Rica to be complete you definitely should include a visit to Monteverde Cloud Forest and Arenal Volcano in your itinerary. Check In at the hotel of your choice. Starting at $ 365 per person. Combine the relaxation of your beach days with days of hiking, discovering new flora and fauna that abounds in the forests, and live the magical adventure of exploring unique sites of Costa Rica. Visit the Teñideros of Río Celeste (where the water suddenly changes from clear to bright celestial blue), the delightful hot springs that naturally emanate from Arenal Volcano, or the 60 meter (nearly 200 foot) drop of the La Fortuna Waterfall. - Full Breakfast at your hotel. If adventure if your thing, this is the perfect option for you; hike inside the Venado Caves with the natural stalactite and stalagmite formations. 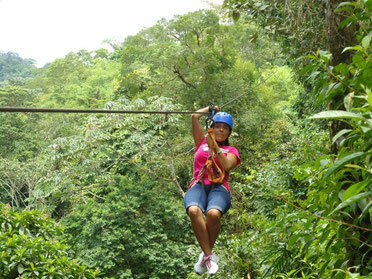 Take on the adrenaline rush of a Canopy Tour or Ziplining through the tree tops; later drive your own ATV climbing and descending the trails and crossing rivers. Or you can rappel waterfalls or do some Class II & III River Rafting. 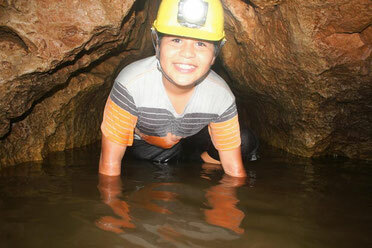 - 7:00 am Departure from your hotel in Guanacaste to Arenal Volcano area, we will stop to enjoy the Venado Caves tour. 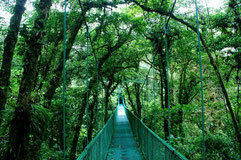 - Visit Baldi Hot Springs at the evening and night time. - Buffet Dinner at Baldi Restaurant. - Check In at your hotel selected hotel. - Full Breakfast in your hotel. - We’ve designed these vacation packages with one night’s stay because the travel time from one site to the other is in excess of three hours each way. With a one night stay you can get the most out of your visit to the area with its beautiful scenery and enjoy the bio-diversity that each area has to offer. We want you to be able to get the most out of your time and enjoy your vacation. - The departure location as well as where you will return to can be modified according to your vacation plans. - If you are in any other tourist destination, we are more than glad to coordinate changes to these vacation packages.